First, head to System Preferences from the menu bar on the top. Alternatively, you can open Spotlight search by CMD+Space and type it in. Click on “Users & Groups” and select the user from the left bar for whom you need disable startup programs. Switch to the “Login Items” tab. 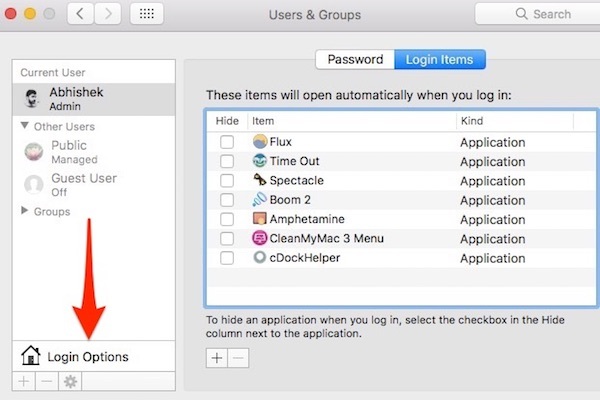 Here, you should see all the apps that are configured to start automatically with your Mac. 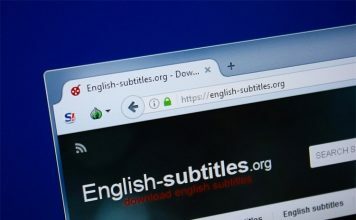 Select the apps that you want to disable and click on the “—” symbol. You can select multiple apps by holding down the CMD button on your keyboard. That’s it! The apps should be removed from the list and will no longer start automatically when your Mac boots. Ticking the “Hide” checkbox on the left side of an item will still allow it to launch automatically, but the app’s window will not be visible in the foreground. That is, the apps will still open automatically, but its window will be hidden. 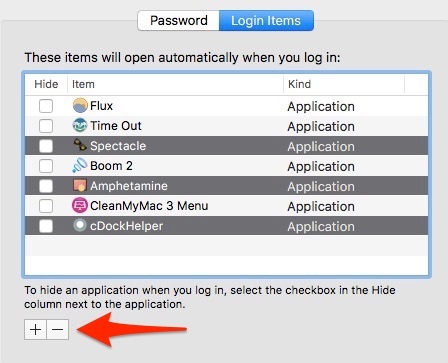 If you want a program to start automatically when you log in, you can click on the “+” symbol, browse to the installed location and add the required app. 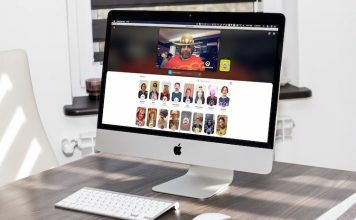 This could be extra convenient for people who spend most of the time using a single app. For instance, if you use your Mac mostly to browse the web on Google Chrome, you can set Chrome to launch automatically when you log in. If you want to disable startup apps in Mac temporarily, hold down the Shift button while restarting your Mac and leave it when the Apple logo appears. 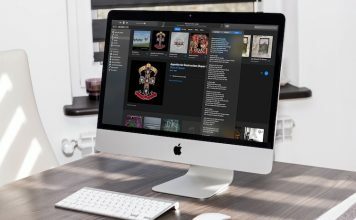 This puts your Mac into “Safe mode“, which temporarily disables all the third-party apps and can be particularly helpful in troubleshooting your Mac. 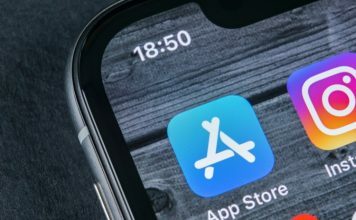 For instance, if a third-party app is causing issues and rendering your Mac unbootable, you can boot into “Safe mode”, uninstall the particular app and restart again. To exit safe mode, just restart your Mac once again as you normally would. 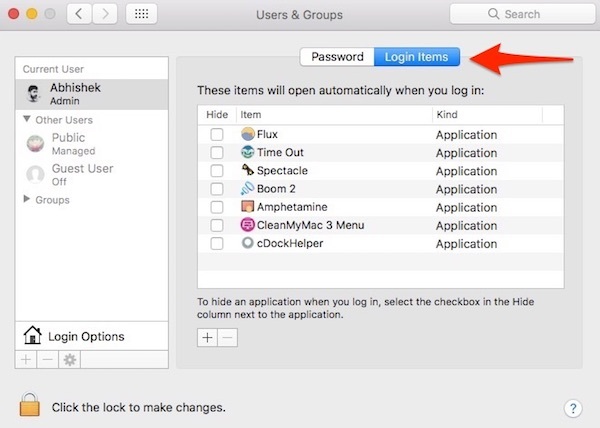 Meanwhile, you can change several other login related options in the same window by clicking on the Login Options. 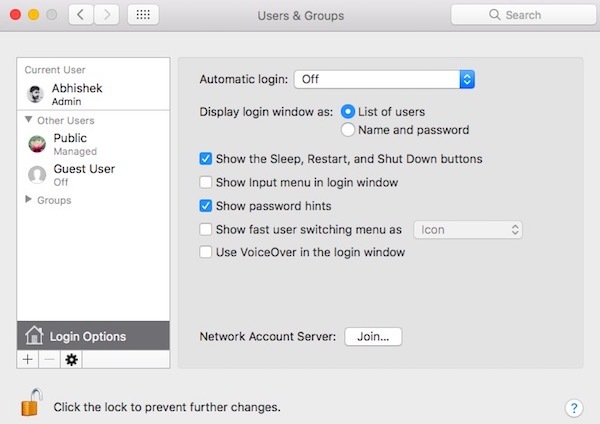 Here, you can change options such as automatic login, show/hide restart button, show/hide password hints and use VoiceOver in the login window, amongst several other options. Please note that if your account is password-protected, you should click on the padlock icon and enter your account password first, otherwise the option will be greyed out. 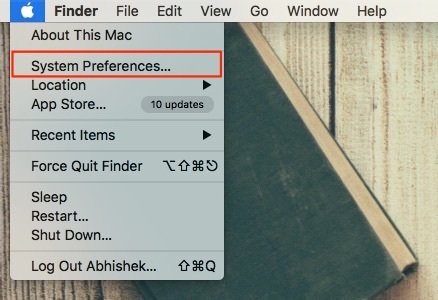 Using the aforementioned method, you can easily disable startup programs on your Mac. You should consider removing all the apps from the startup list that you do not use frequently. You can always manually open an app instead of having to open it automatically. 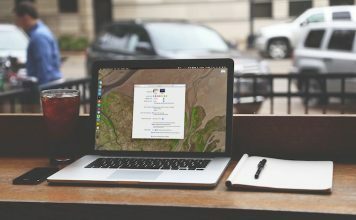 This can help considerably in improving the overall performance of your Mac. 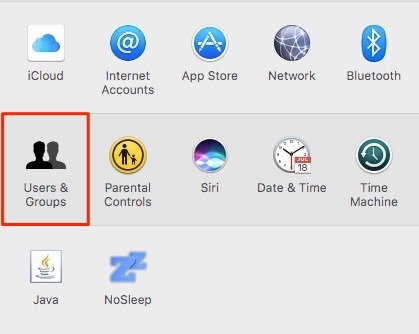 So, try out this method to add, remove or change startup programs in Mac and let us know if you face any issues. Sound off in the comments section below.